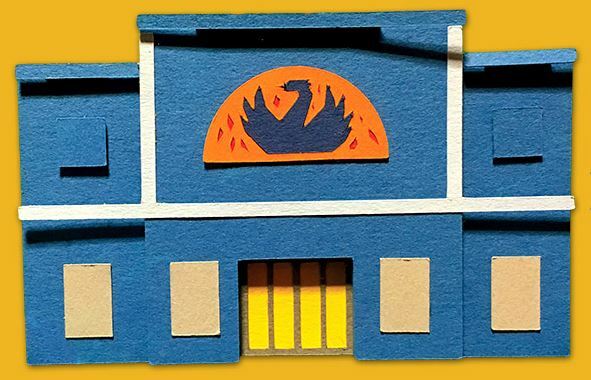 Phoenix Picturehouse in Oxford Rises Again! Much to the dismay of many keen cinema goers in Oxford, the iconic Phoenix Picturehouse has been closed since early August for refurbishment. However, the good news is the cinema is open again from this week! Having undergone a complete redesign, including new tiered seating and larger, higher screens, why not visit soon to watch a foreign language film in its original version and put those listening skills into practice! All Cactus students have special access to the Phoenix’s Student Membership, which includes 2 free film tickets, a discount on cinema tickets for a year, 25% off the Student Members food and drinks and discounts at all Picturehouse cinemas nationwide! This is a great offer, particularly if you enjoy watching foreign films to improve your language skills. Simply present your Cactus course confirmation email at the Phoenix Picturehouse and you will be able to purchase your Student Membership for A?20. To find out more about learning a language, or information on any of our courses simply call us on 01273 830 960 or email us. Our multilingual team will be happy to answer any questions you may have.